Entry filed under: Outdoors, Social stuff, Training. 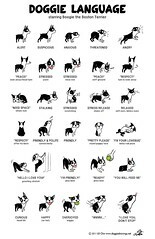 Tags: dog body language, how to walk your dog, polite dog behavior, polite human behavior, space etiquette. Following on from “Hair Loss and Crusty Skin”	Bad food, New food.